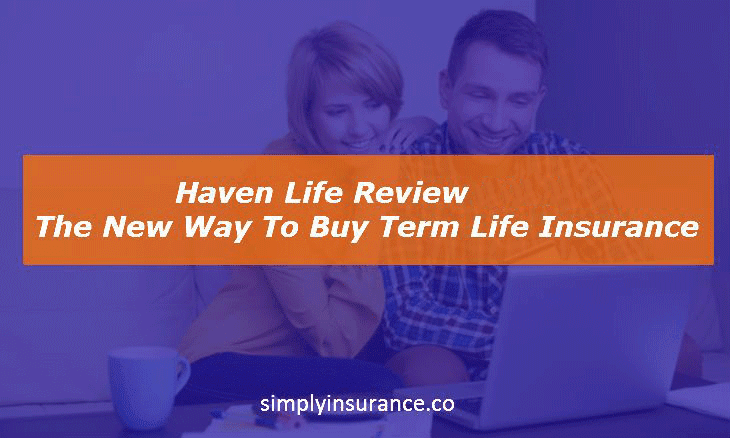 Get a better understanding of what level term truly means and feel confident in your purchase. 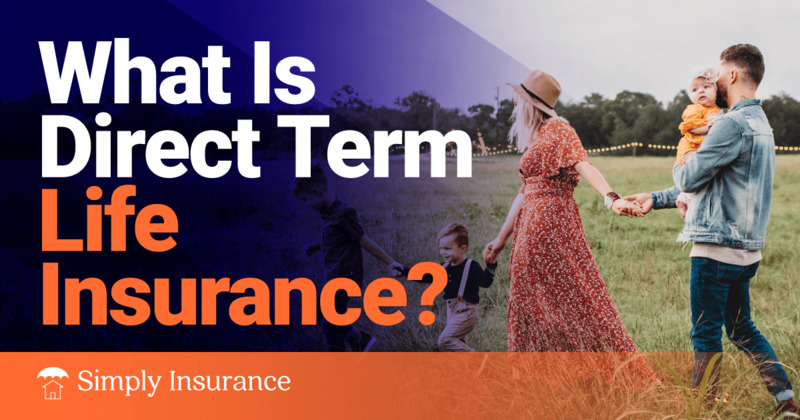 Get a better understanding of what direct term truly means and feel confident in your purchase. 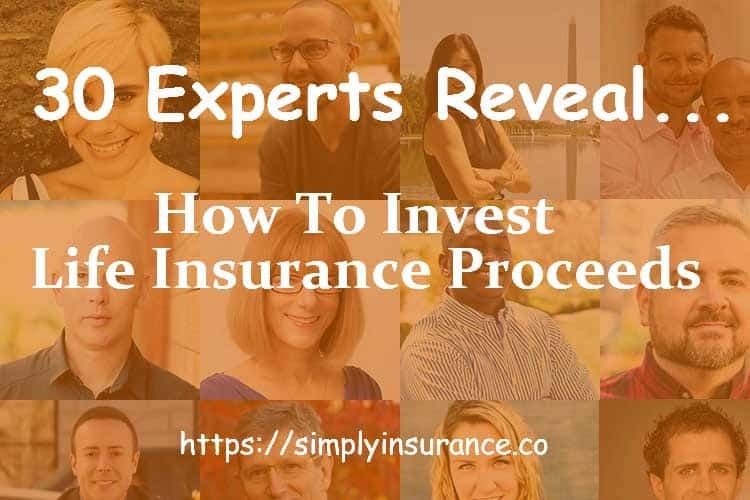 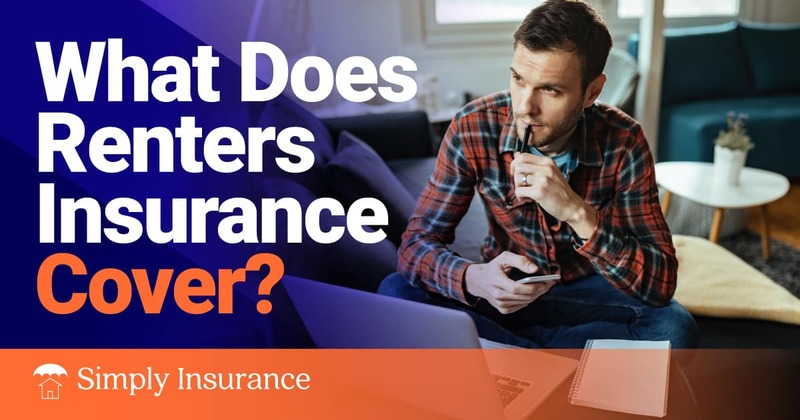 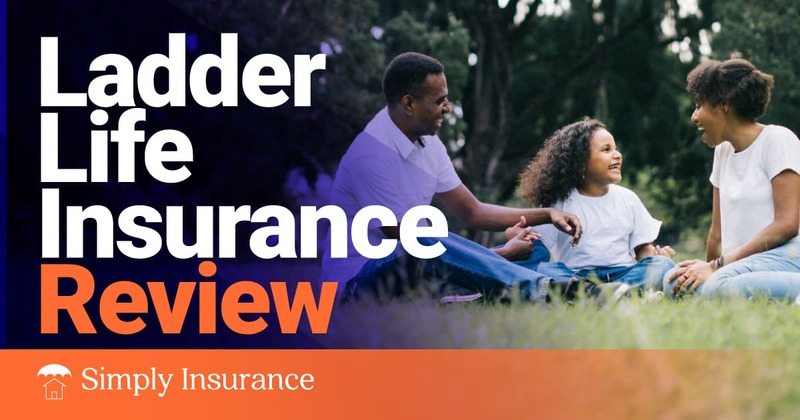 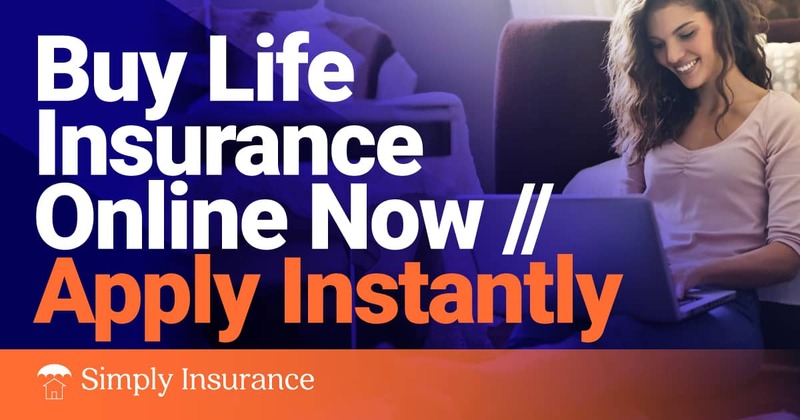 When I ​became a life insurance agent, there was no way you could get life insurance quotes without an agent calling you. 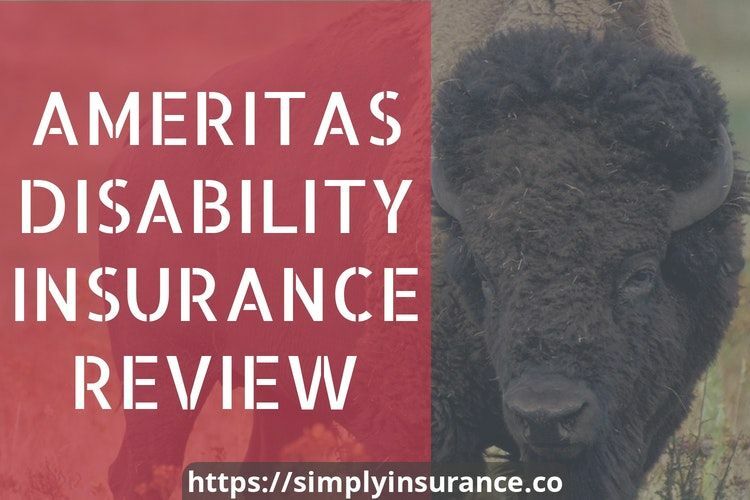 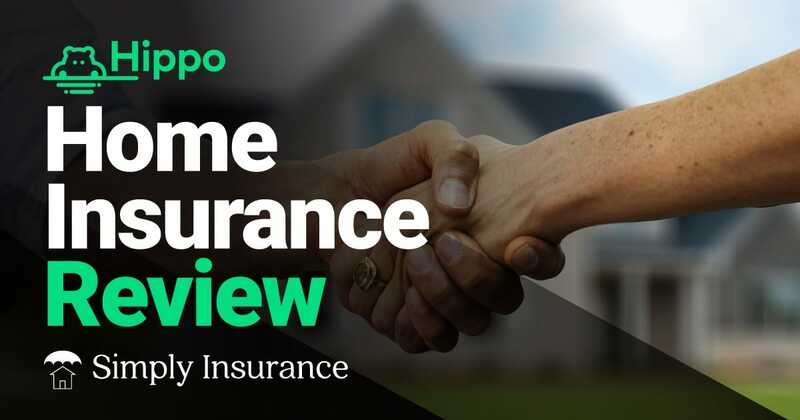 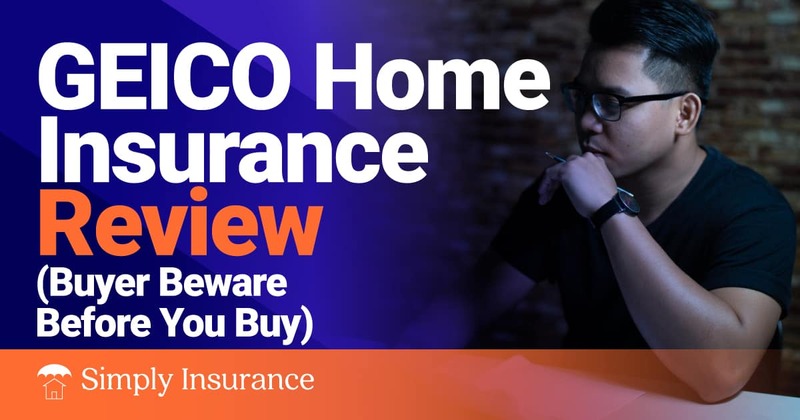 Healthy Paws Pet Insurance Review 2019 | Is It The Best Pet Insurance To Buy? 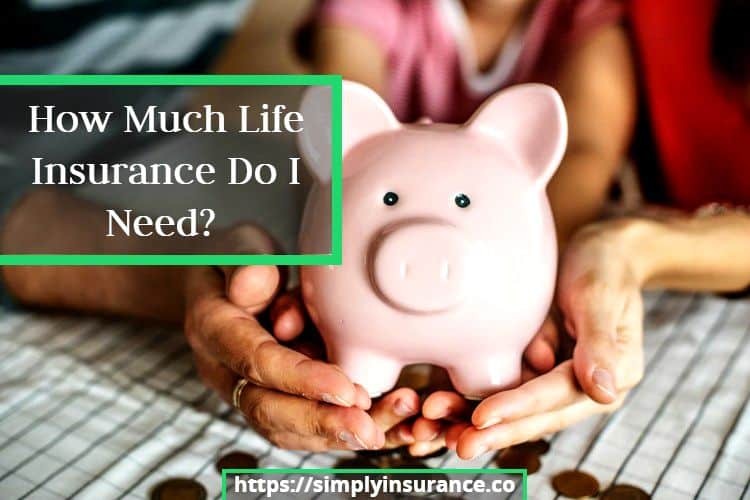 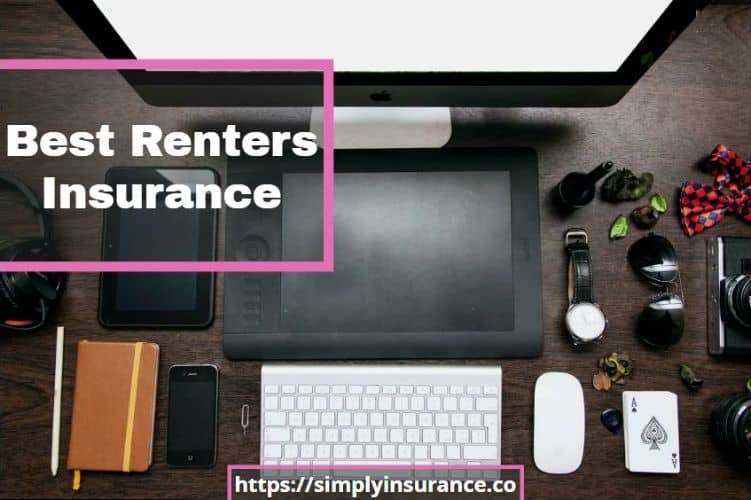 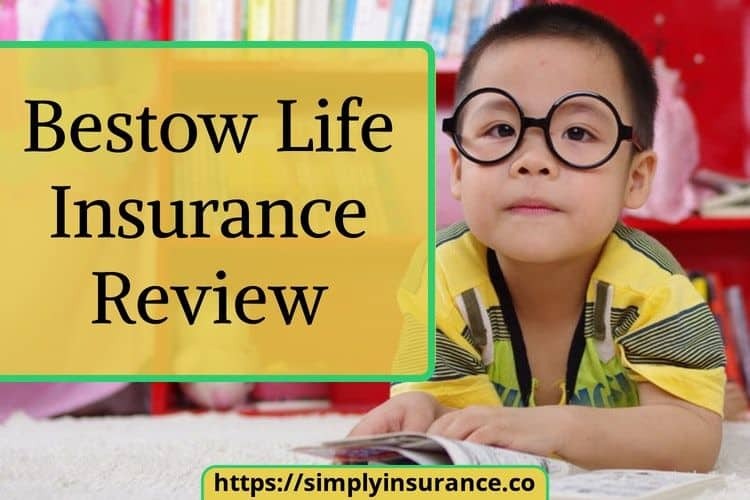 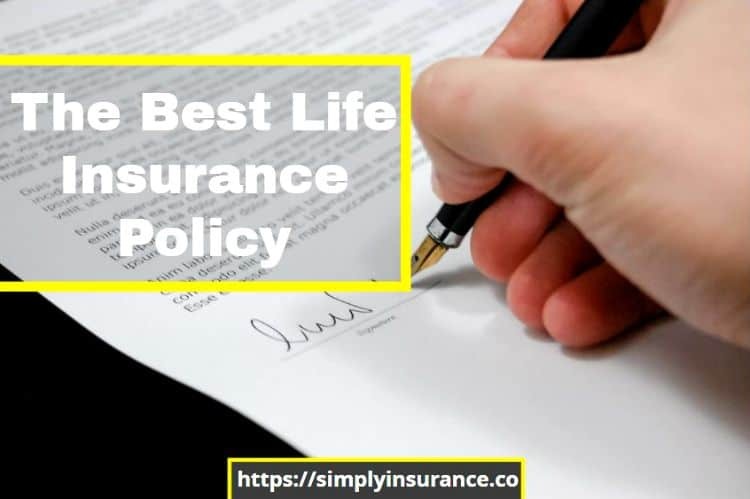 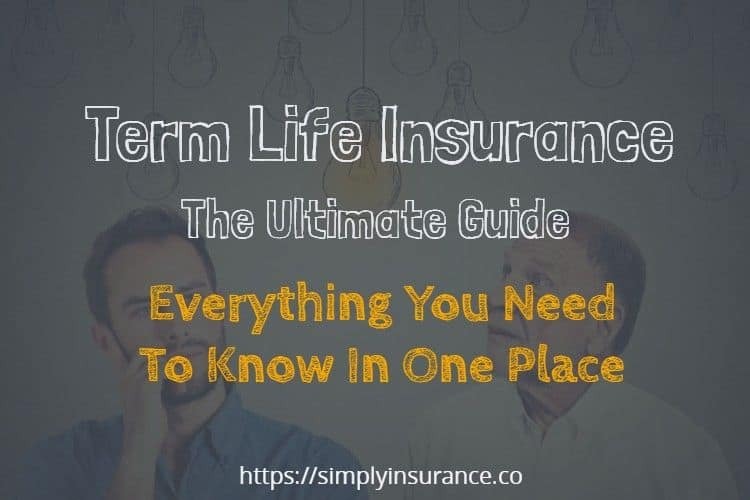 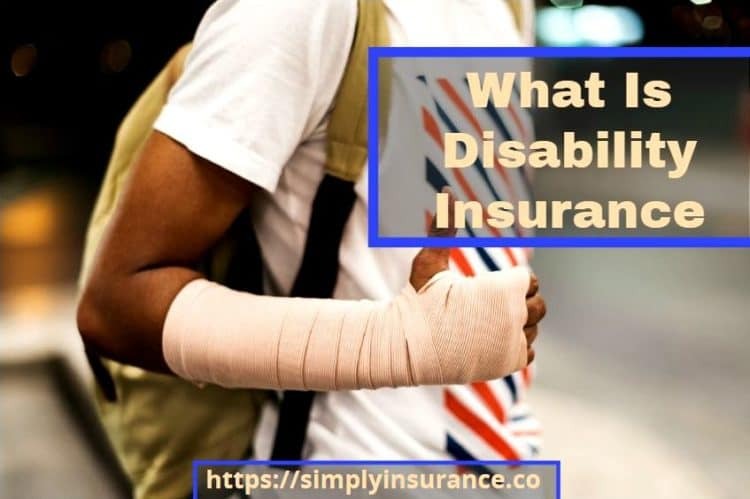 You would think it would be easy for you to get instant term life insurance quotes online these days without a hassle.